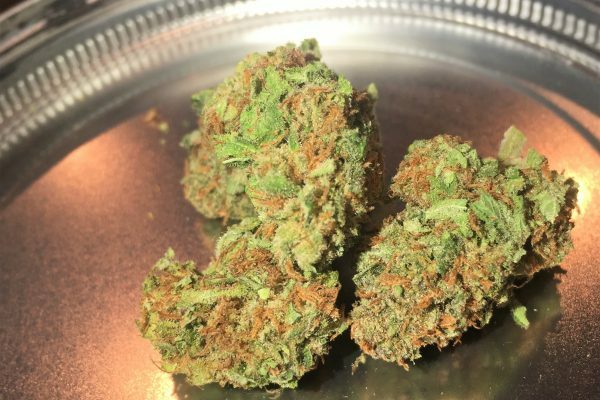 Pure Love is a strain that provides a 2:1 CBD/THC ratio that is great for beginners and individuals who want relief from pain without getting “stoned”. Most high CBD strains are a 1:1 ratio at best, having a 2:1 ratio gives consumers an option to medicate more often will little to no psychoactive effects. The Pure Love is also a great option for treating seizures as well as a range of other medical conditions.